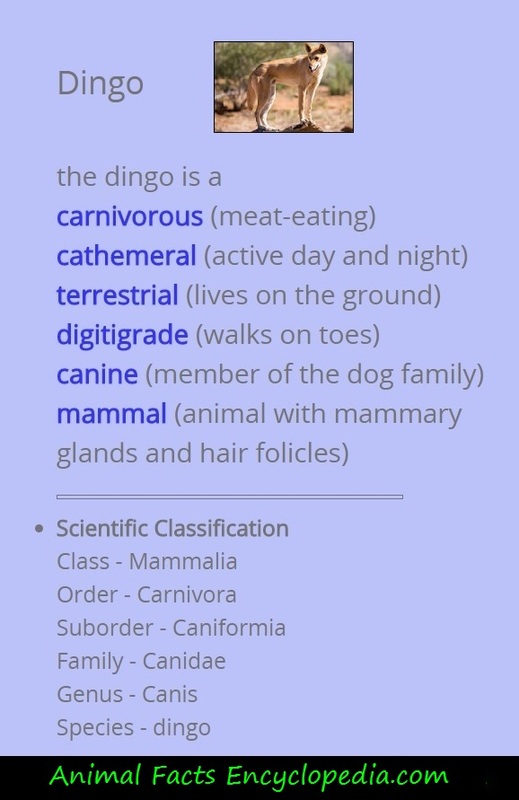 One of the most interesting dingo facts is that although they max out at only about 60 pounds, they are still the largest carnivore in Australia. As admired as they are despised, the dingo is the iconic wild dog of Australia. Cave drawings and other evidence suggest that they came to the continent about 4,500 years ago, probably as semi-domesticated dogs brought by seafarers from Asia. 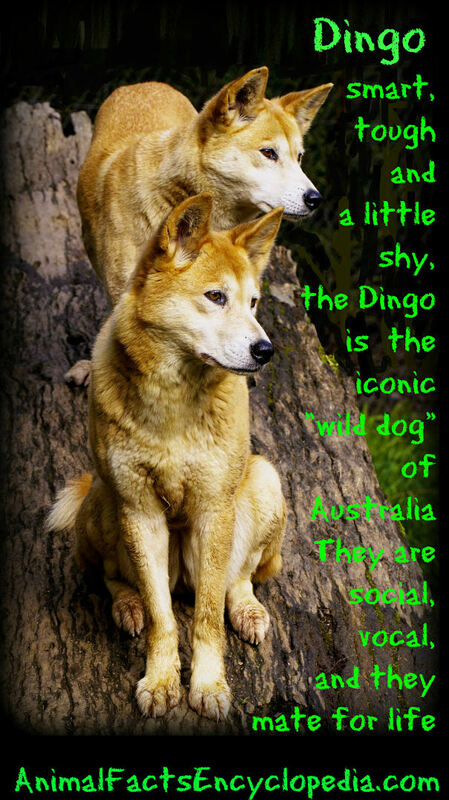 Although dingoes play a huge role in the culture of the Aboriginal people, Aborigines did not domesticate the dingo. Ancient Aborigines were nomadic people with few possessions and no permanent structures. They did not farm, and did not domesticate any animals. Some dingoes lived and traveled with Aborigines, and puppies were sometimes taken from dens and raised as companions, but they were never contained, trained or bred by the Aborigines, instead, enjoying a casual relationship. In fact, when the temperature dropped, dingoes were invited in and used as bed warmers, which is where the term "three dog night" comes from! Standing at between 19 and 25 inches at the shoulder, and weighing 30 to 50 pounds on average, the resourceful, intelligent dingo can be found in a variety of environments, from blistering deserts to the alpine range. 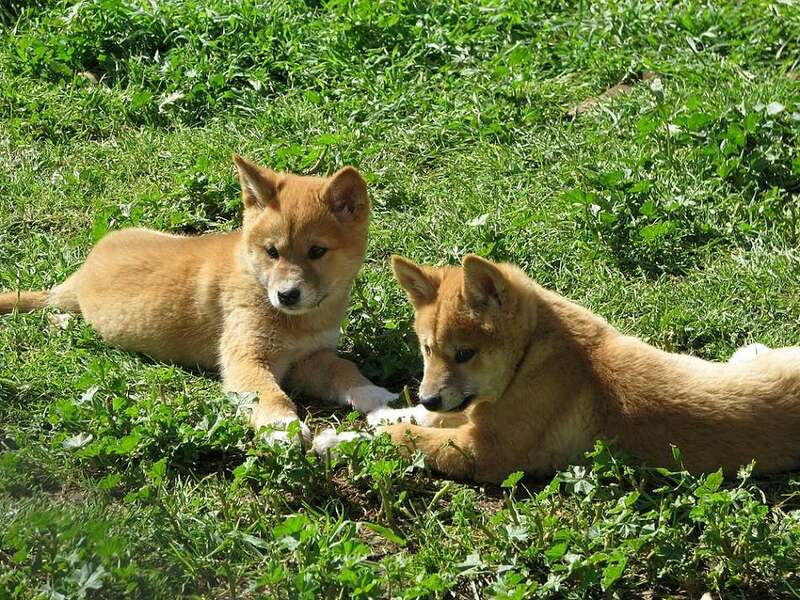 Dingoes from different regions have varying traits and coat colors. The desert dingo is the classic animal, red, tan or ginger in color. 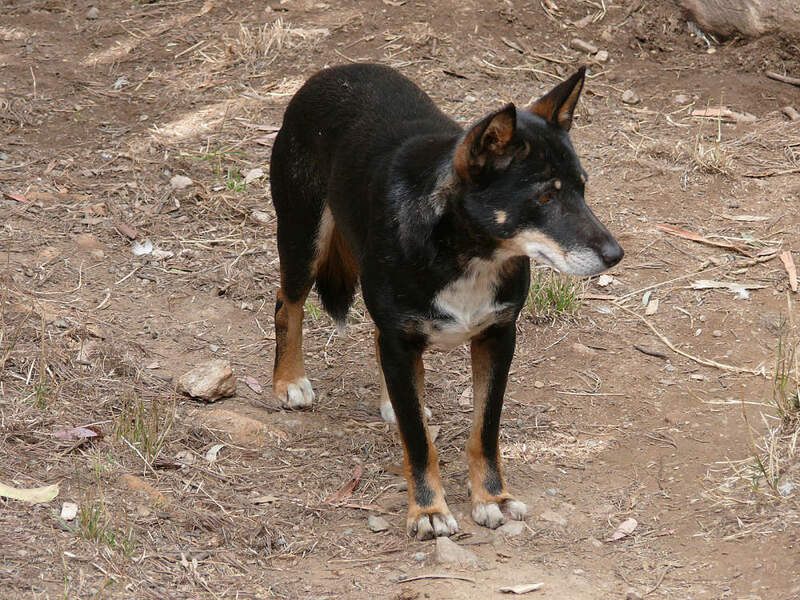 Forest dingoes tend to be darker, and occasionally have black and tan coats. 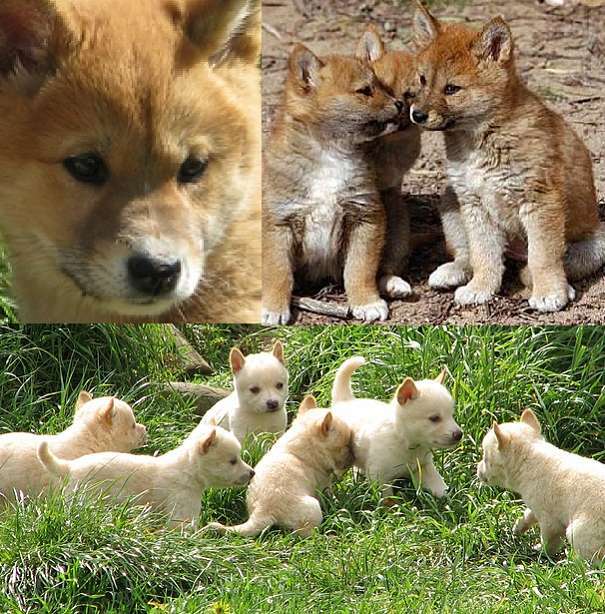 The alpine dingoes have thick coats and can be found in cream and even pure white. Northern dingoes tend to be larger and thicker in build than the other types. 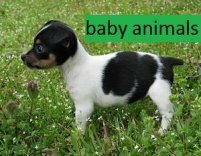 All have wide-set fully pricked ears, and often have white markings on the feet, chest or tail tip. 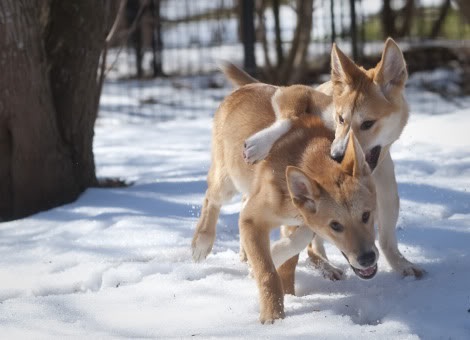 Dingoes usually live in small family groups of 6 to 12 dogs. The social structure is similar to wolves with an Alpha pair in charge and a well-defined pecking order. Young males sometimes live and travel alone, but packs hunt together, and can take down large prey like red kangaroos. Dingoes also hunt and kill livestock, which has made them unpopular with ranchers, many of whom work to exterminate the species. In addition to being under attack from humans who hunt, trap and poison them, dingoes are in danger of disappearing as a species because their bloodlines are increasingly diluted through cross-breeding with domestic dogs. It is believed that nearly 70% of the dingo population in the wild are not pure dingo but instead are dingo/domestic dog hybrids. Wild dingoes are generally shy around humans and attacks are rare. In fact, most Australian people were so surprised at the idea of a dingo attack, that when a woman claimed a dingo had taken her baby in a famous case from the 1980's, it took mounting evidence and several years for people to believe her. It was finally proved that the two-year old had, in fact, been taken from the campsite and killed by dingoes. Since that case, the Australian government has made it a priority to warn people not to approach or feed the dingoes that are such a tourist attraction. On Fraser island off the coast of Queensland, a population of about 180 pure dingoes survives. No domestic dogs are allowed on the island, and rangers are specifically charged with "dingo patrol", but incidents of tourists luring dingoes into photos by feeding them, and even attempting to pet and handle them still occur. 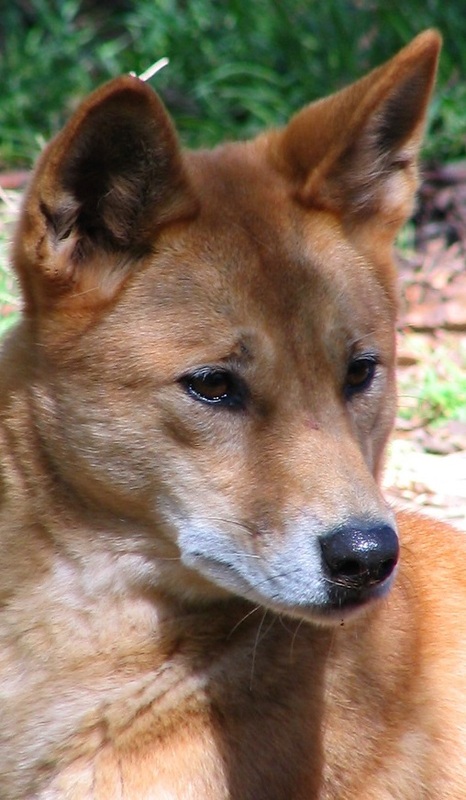 The dingo plays a vital role in Australia's ecosystems, and is highly valued in Aboriginal culture, which should make preserving the species, and preventing it from being diluted through hybridization an important strategy, however, there are no comprehensive, long-range projects in place to do so. Recent estimates suggest that the magnificent dingo in it's purest form, will be extinct in the wild within the next 50 years. Dingoes are neither dogs nor wolves. 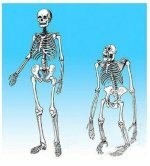 In fact, in 2014 they were classified as their own distinct species. Once thought to be descended from wolves, and classified as a subspecies of the grey wolf, recent studies of dogs, wolves, dingoes, and jackals, suggests that dingoes and wolves evolved separately, and that their oldest living common ancestor was some form of canine which lived in Asia between 9,000 and 34,000 years ago. It is believed that semi-domestic East Asian dogs traveled to Australia with human seafarers approximately 4,500 years ago and became the modern dingo. 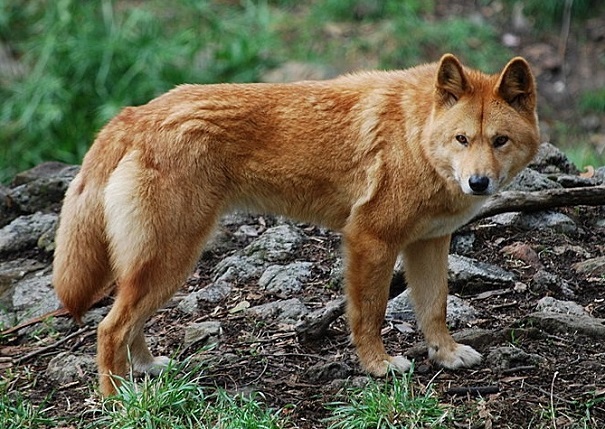 Dogs with similar genetic make-up to the Australian dingo still exist today throughout Asia. Known as pariah dogs, they, like the dingo, are persecuted by humans, poisoned, trapped, and sometimes shot on site. 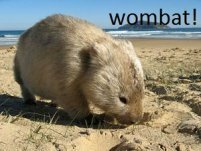 It is also theorized that the dogs brought to Australia from Asia were not pets or companions at all, but rather a food source. 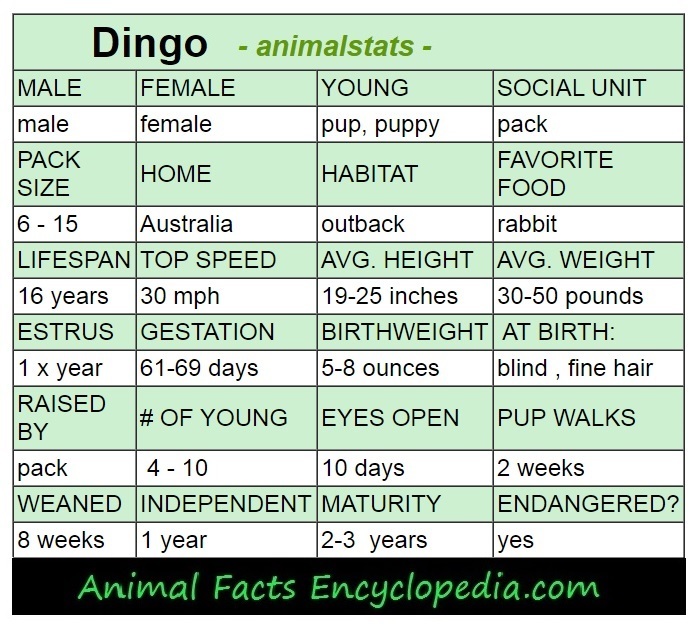 There are numerous differences between domestic dogs and dingoes. Dingoes have unique and complex vocalizations which include several different howls, snorts used as warnings, shrill calls during the hunt and even purrs. Dingoes have a very short bark sound, somewhat like a cough, used only occasionally as a warning. Barking is not generally part of their vocabulary, although it has been reported that dingoes raised with domestic dogs may learn to bark. Dingoes have remarkably flexible wrists and necks, able to turn their heads to look completely behind them, and use their strong, dexterous paws to climb trees. 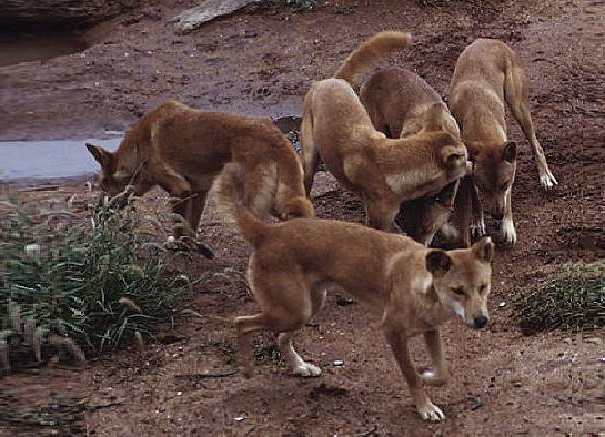 The dingoes elbows are pinched close to the ribcage, and the forelimbs and feet are rotated slightly outward. The traveling gate is a distinctive pacing style, with front and rear legs moving in unison. Dingoes have longer jaws and larger teeth than domestic dogs of the same size, and when examined, the dingo skull has several features that clearly delineate them, including larger occipital ridges. Although dingoes are occasionally kept as pets, and can be devoted to their owners if raised from a few weeks old, they are generally stressed and aloof around people they don't know, have trouble adapting to change, and require a very firm hand when training. They tend to retain a very strong prey drive, and often have a wanderlust that compels them to obsessively seek escape from their civilized confines. 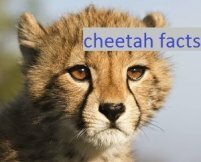 They also have very long lifespans in captivity, with many dingoes reaching the high teens in age, so the commitment will probably be a very long term one. The dingo is a social animal that lives in affectionate, playful family groups, usually led by a mature mated Alpha pair. Dingoes in the wild have various different lifestyles depending on their environment. Habitat, weather, availability of prey and the degree to which they exploit the resources available in proximity to humans dictates pack size. In some regions where resources are scarce, dingoes may only be found alone or in pairs. In the outback, particularly if large game like kangaroos are available, packs may be as large as 12 to 15 members. 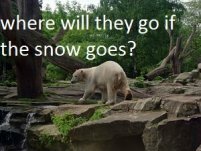 Even when the pack is large, individuals will be observed traveling or hunting on their own, and some recent studies have found that packs may disperse and meet up again on a regular basis. 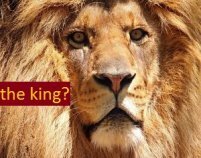 In larger packs, an Alpha male and female are usually in charge, and there is a clear pecking order, much like a wolf pack. 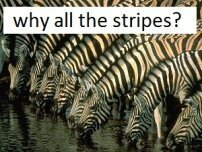 Usually only the Alpha pair will reproduce, but packs raising multiple litters have also been observed, and incidence of Alpha females killing the puppies of subordinates may be exaggerated. All pack members very actively assist in the rearing of puppies, and multiple females may nurse them. 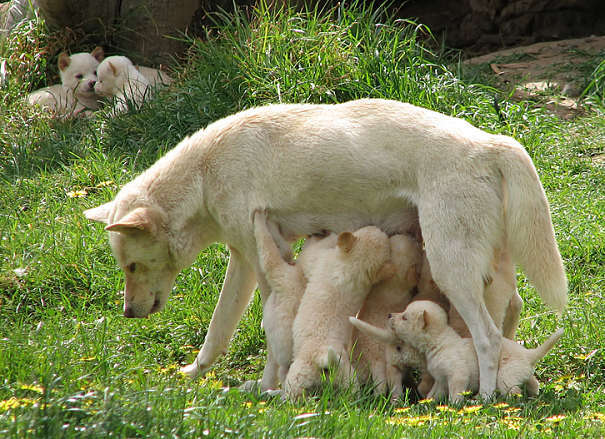 Pack members may bring kills back to the pups, but will also regurgitate food for them. Dingoes are cathemeral animals, meaning they are awake for a few hours, sleep a few, and then wake again around the clock. 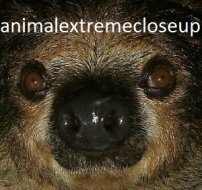 They may scrounge and forage in the dark of night in urban areas and around farms, but can also be observed hunting kangaroos at midday. 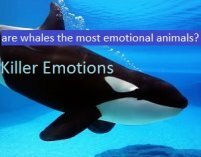 If they kill more than they can eat, they bury their prey and dig it up later. The pack usually has a clear territory of several square miles. 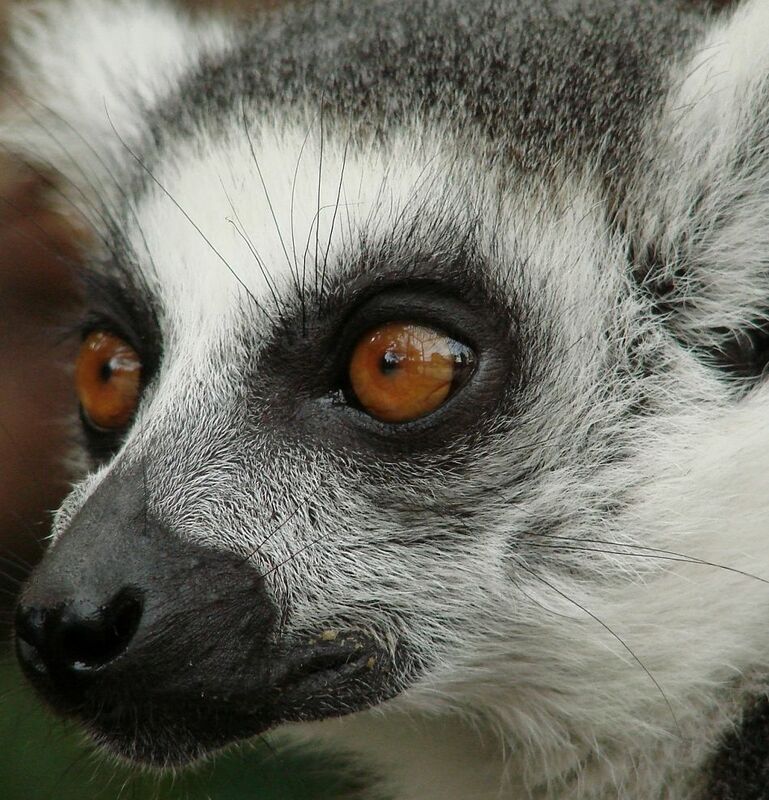 They will regularly patrol the perimeter scent mark with urine by lifting their legs, just like domestic dogs. 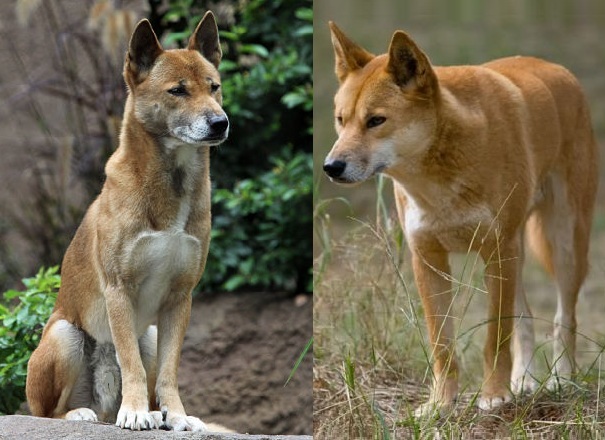 Both male and female dingoes lift their legs when scent-marking. Fights with neighboring packs are uncommon, but do occur. Dingoes don't usually bark, but they do have several types of howls. Individuals may howl across long distances to locate the pack, and the and the pack may howl together in one chorus, in what seems to be an expression of joy and comraderie. The female dingo comes into season once a year. She is pregnant for approximately 63 days and usually gives birth to 5 or 6 pups. The dingo puppies eyes and ears are closed at birth, but their sense of smell is well-functioning. 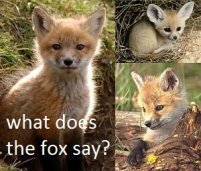 They are finely furred and have sharp little claws, but no teeth. They will nurse from their mother exclusively for the first 12 days or so. Pack members may bring the mother food at this time, either carrying food in their mouths, or regurgitating food they ate in the field. As the puppies grow, they will also be offered regurgitated food from all pack members. 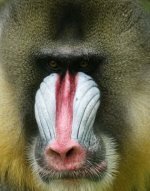 They learn at an early age to lick the mouths of adults to encourage regurgitation. Dingo puppies grow and develop quicker than domestic dogs, and they may be out of the den and exploring by 3 weeks of age. The entire pack keeps a close eye on them, but the little pups may fall victim to snakes or birds of prey. At 7 to 8 weeks the puppies are weaned and eating solid food, gnawing on kills, and eating regurgitated offerings. 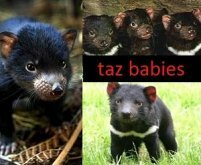 By 3 months they are hunting insects and small animals on their own, and puppies as young as 4 months have been observed participating in kangaroo hunts. Baby dingoes know how to howl nearly before they can walk, and excitedly join in pack howling sessions. Puppies may stay with their family pack for life, or if they have a strong reproductive drive, will leave the pack at the first or second breeding season to find their own mate, and start a new family. The first archaeological evidence of dingoes in Australia occurs 4,000 years ago when is believed that semi-domestic East Asian dogs traveled to Australia with human seafarers. 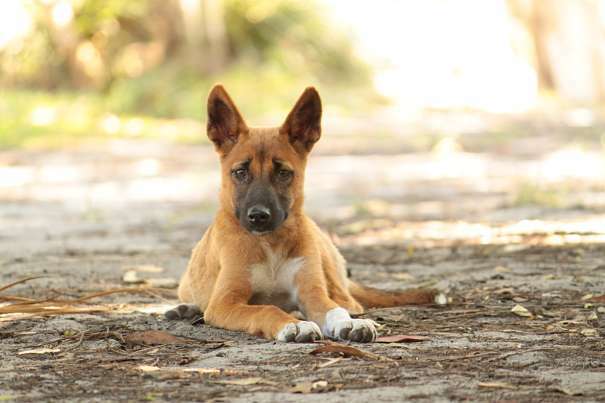 Dogs with similar genetic make-up to the Australian dingo still exist today throughout Asia. The indigenous Australians did not tame dingoes. Instead, dingo packs that lived in close proximity to Aborigine villages, were docile, and particularly friendly individuals became companions. 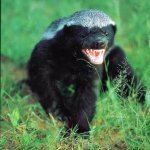 Aborigines regularly took puppies from dens and raised and tamed them, and there is evidence to suggest that Aborigine women hunted with dingoes, using the animals to flush out small game. Aborigines invited dingoes to sleep with them on cold nights, which is where the term"three dog night" comes from, but the dingoes were not controlled, trained or bred, and continued to exist in the wild. Aboriginal mythology, known as "Dreamtime" or "Dreaming", is flush with dingo characters both good and evil. Cave paintings show dingoes both being impaled on the spears of indigenous people, and also helping with the hunting of smaller animals. Dingoes have been buried with people in order to protect their souls in the afterlife, and there are unusual stories of Aboriginal women nursing dingo puppies. In the 1880's a "dingo fence" was erected across the grasslands of Australia by sheep farmers trying to protect their flocks from dingo packs. Today, the fence is over 3,400 miles long, and is one of the worlds longest structures. It varies in materials from 6 foot high chain link, to electrified fencing, to netting. 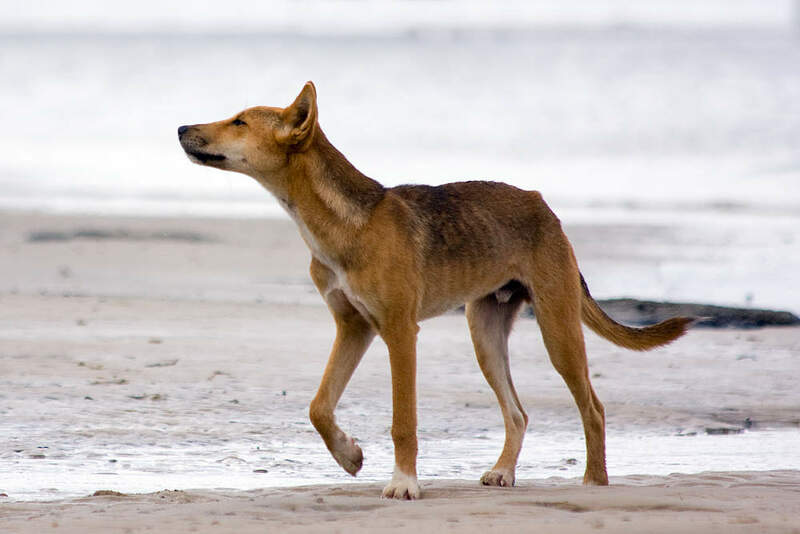 Although some government funds are used to maintain the fence, recent efforts have turned to the eradication of dingoes in the form of poisoning with bait stations and air drops.